Kyrgyzstan on Saturday asked Russia to send troops to end ethnic violence that has killed more than 60 people and wounded about 800 in the impoverished nation that hosts U.S. and Russian military bases, the country's interim president said. 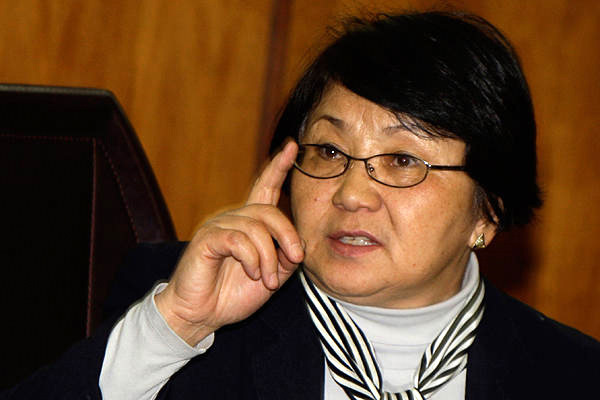 Roza Otunbayeva acknowledged that her government has lost control over the south, as the country's second-largest city, Osh, slid further into chaos in the second day of violence. Gangs of young Kyrgyz men armed with firearms and metal bars were marching on Uzbek neighborhoods and setting their homes on fire. Thousands of terrified ethnic Uzbeks were fleeing toward the nearby border with Uzbekistan. An Associated Press reporter who visited the border witnessed people fleeing in panic and saw bodies of children killed in the stampede. The interim authorities have sent troops and armor into the city, but they have failed to stop the rampages. Russia has an air base in Kyrgyzstan guarded by a small contingent of soldiers and will have to send additional troops in if it decides to help. The official death toll has climbed to at least 62, while 790 people have been wounded, the Health Ministry said. The real figures may be higher because doctors and human rights workers said ethnic Uzbeks were afraid to seek hospital treatment. 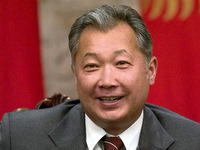 The unrest is the worst violence since former President Kurmanbek Bakiyev was toppled in a bloody uprising in April and fled the country. It comes as a crucial test of the government's ability to control the country, hold a June 27 vote on a new constitution and go ahead with new parliamentary elections scheduled for October. Otunbayeva said she sent a letter to Russia's President Dmitry Medvedev asking for military help. She also spoke by phone late Friday to Russia's powerful Prime Minister Vladimir Putin. Putin's office said they discussed the situation in the Osh region, but wouldn't give any further details. Russia dominates a security pact of several ex-Soviet nations, that includes Kyrgyzstan. 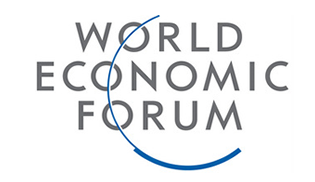 Both its obligations under the Collective Security Treaty Organization, and its strategic interests in the strategically placed Central Asian nation suggest it will be open to Otunbayeva's call for help. The government declared a state of emergency in and around Osh and dispatched armored vehicles, troops and helicopters to pacify the situation. Fighting quieted down overnight but resumed with new strength Saturday. Much of central Osh was on fire, while homes in Uzbek neighborhood also burned. “Young men in white masks are marauding and stealing from the remaining stores, offices and houses, and then setting them on fire,” said Bakyt Omorkulov, a member of the Coalition for Democracy and Civil Society, a non-governmental organization. Police and residents said groups of young Kyrgyz men were streaming into Osh by road from other parts of the country and marching toward Uzbek neighborhoods. They were armed with metal bars and some had automatic weapons. Omorkulov said ethnic Uzbeks in the Cheryomushki and Besh-Kuprik neighborhoods called to say their houses were on fire and they were terrified. “They called us and were sobbing into the phone, but what can we do?” Omorkulov said. From the Osh airport, where hundreds of arriving passengers were stranded, fire from heavy machine guns and automatic weapons was heard as troops tried to gain control of roads into the city. Tensions have long simmered between ethnic Kyrgyz and Uzbek — both Sunni Muslim groups — in Kyrgyzstan's south. In 1990, hundreds were killed in a violent land dispute between the two communities across southern Kyrgyzstan, which borders Uzbekistan.